- Easy to install electrical parts (excluding headlight, tail light and flashers) for competition bikes. - Easy installation. No experience necessary. - Power source for this kit is completely self-contained (uses 8 AA batteries). - No need to "chop" into your wiring harness. - Moto LED's tail lights and flashers are recommended. 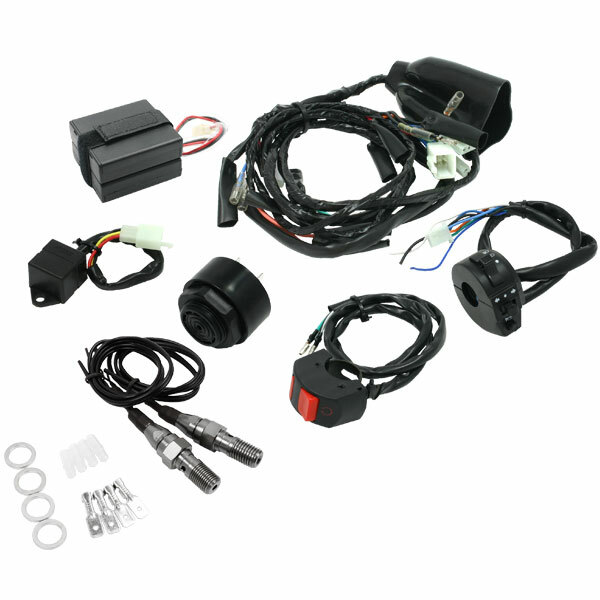 - Complete electrical parts (excluding headlight) for competition bikes. 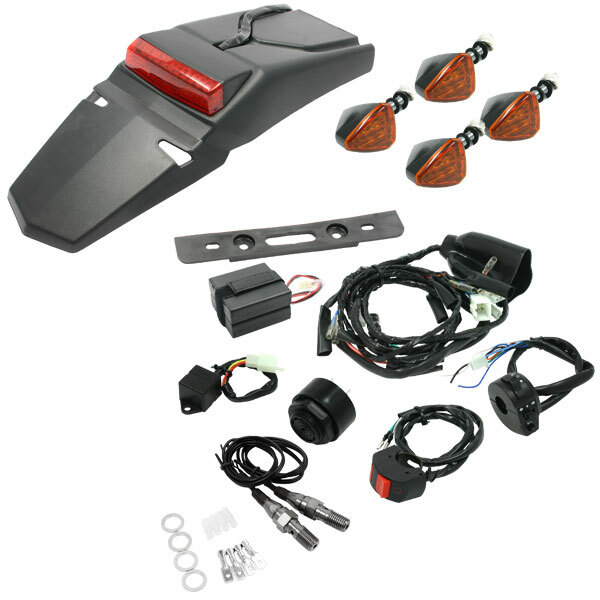 - Comes with ANATO ED Rear Fender and 2 pair of 601 Flashers.- Easy installation. No experience necessary.